Vancouver is the most amazing city to live in, from the ocean to the mountains and its multicultural roots to the legendary lifestyle, Vancouver has so much to offer everyone. I love living here and would be happy to help anyone thinking of living here too. 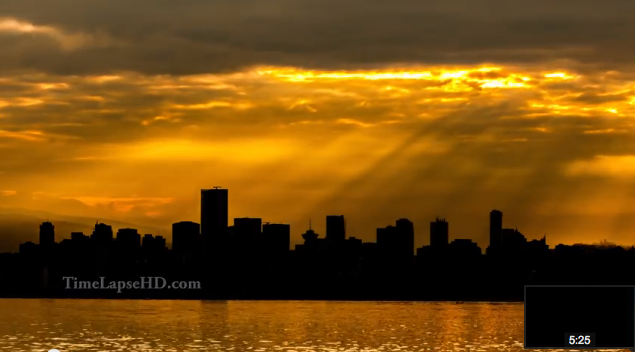 Please contact me to help discover your next home and enjoy this awesome time lapse video of Vancouver.